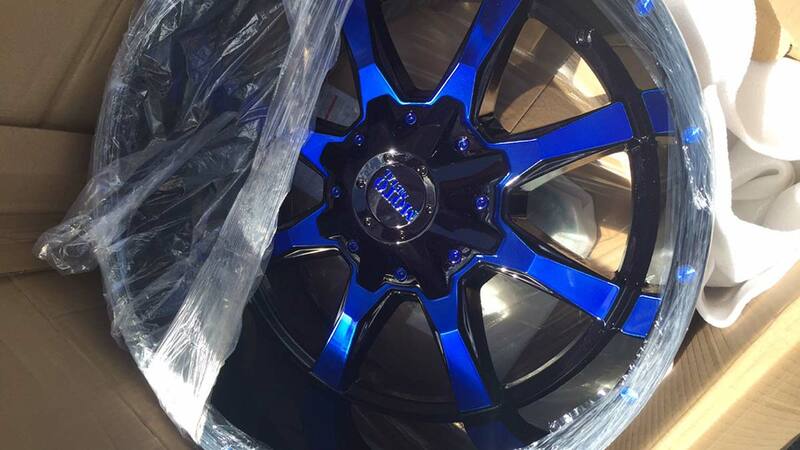 Ready to step up the look of your vehicle by upgrading from your OEM wheels. Take your vehicle from average to amazing with a set of tires that will improve its performance and appearance. 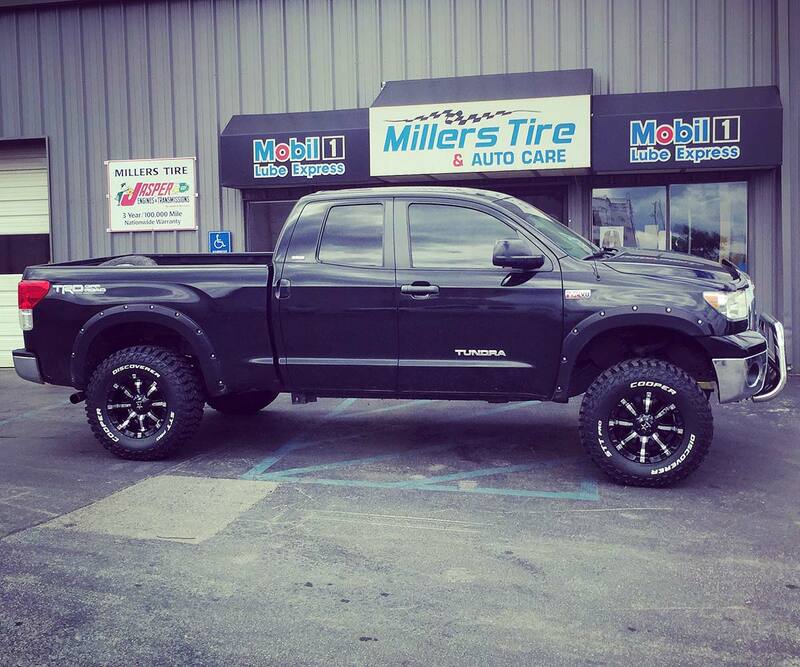 Take the look of your vehicle to a new level with lift, lowering, and leveling kits. Find your sense of style and drive it home with aftermarket accessories that truly customize your ride. 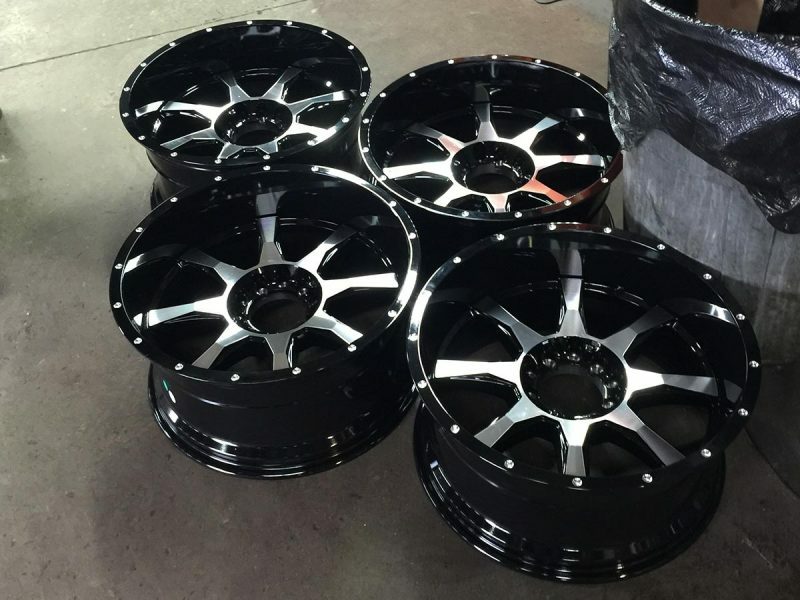 Ready to step up the look of your vehicle by upgrading from your OEM wheels? 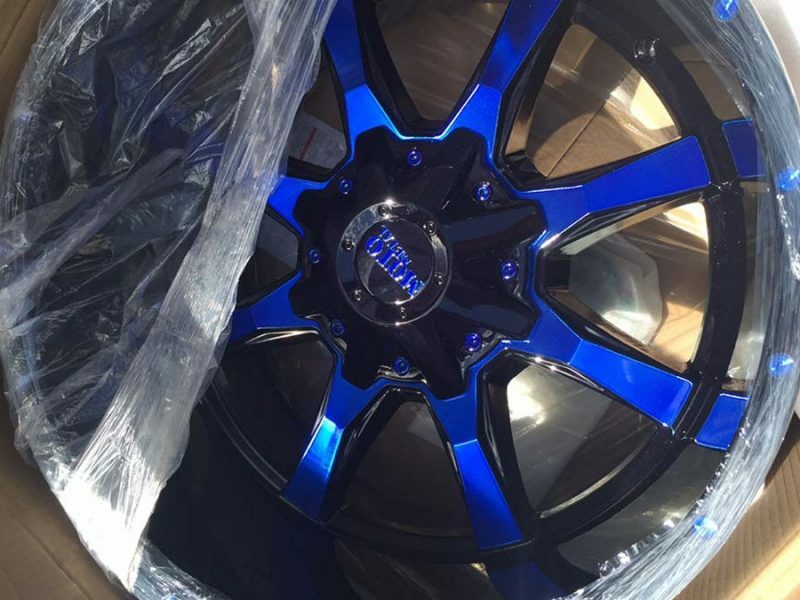 Maybe you want to personalize your car or truck with wheels that represent your own unique style. From steel wheels to aluminum alloy wheels, our wheel selection offers a vast array of designs, and includes price points to meet every budget. 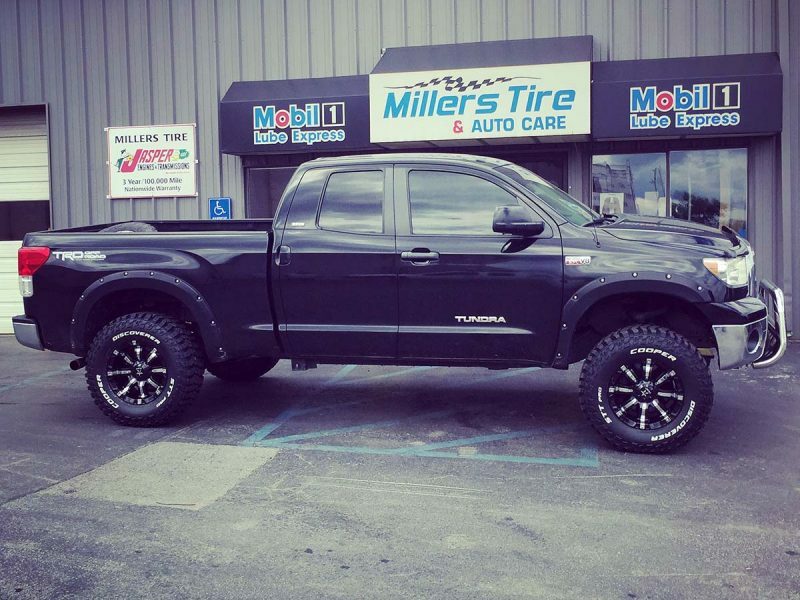 We carry large selection of aftermarket wheels that will help you create the ultimate look for your ride: Fuel Off-Road wheels, Foose wheels, KMC XD Series wheels, DUB wheels, Moto Metal wheels, Ultra wheels, and Vision Wheels. Take your vehicle from average to amazing with a set of tires that will improve its performance and appearance. 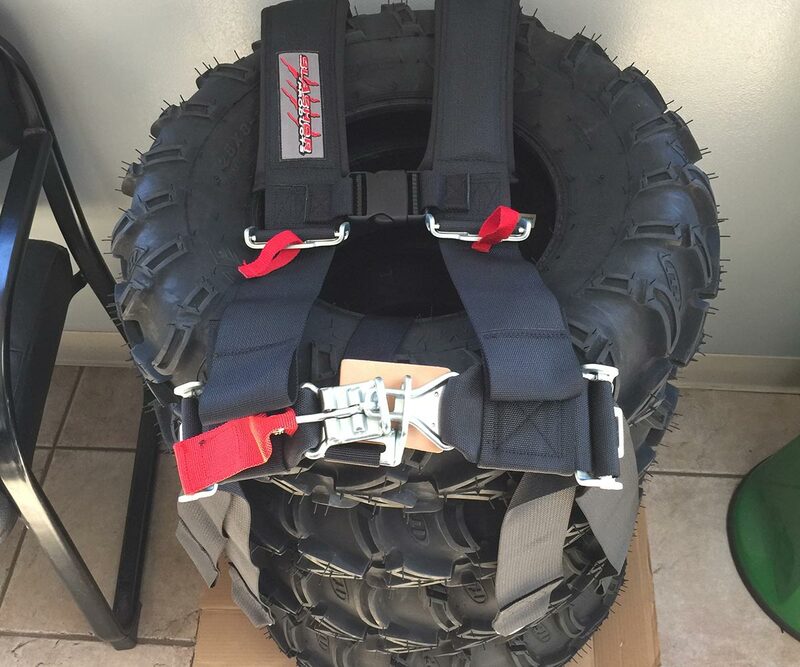 We sell and install a wide array of quality tires from the industry’s best names. 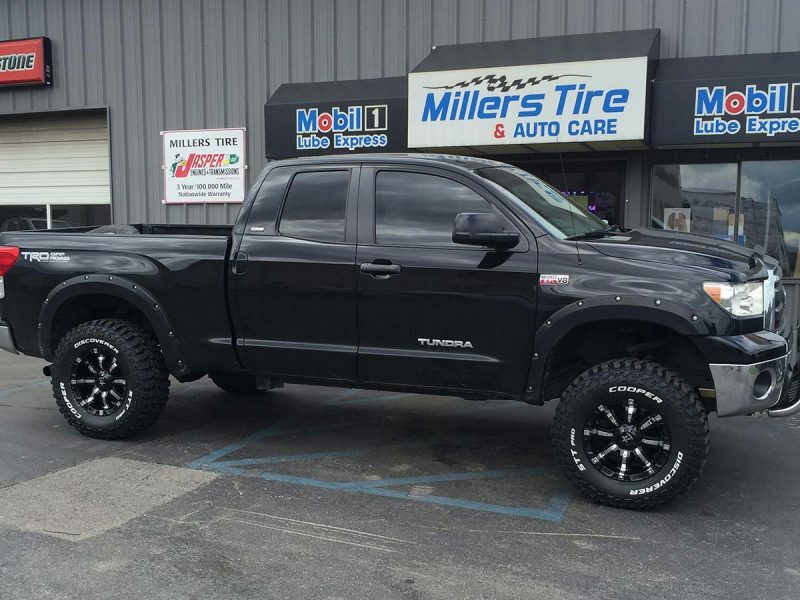 Together with our quality selection of rims, we will help you find the ultimate tire and wheel package. Our selection of quality tires includes major tire brands such as: Bridgestone, Firestone, Michelin, BF Goodrich, Carlisle, Fierce, GBC, General, GT Radial, Hankook, Pirelli, Roadmaster, Titan, Uniroyal, Continental, Cooper Tires, Dunlop, Falken, Goodyear, Kelly Tires, Kumho Tires, Mastercraft Tires, Yokohama, and Toyo. 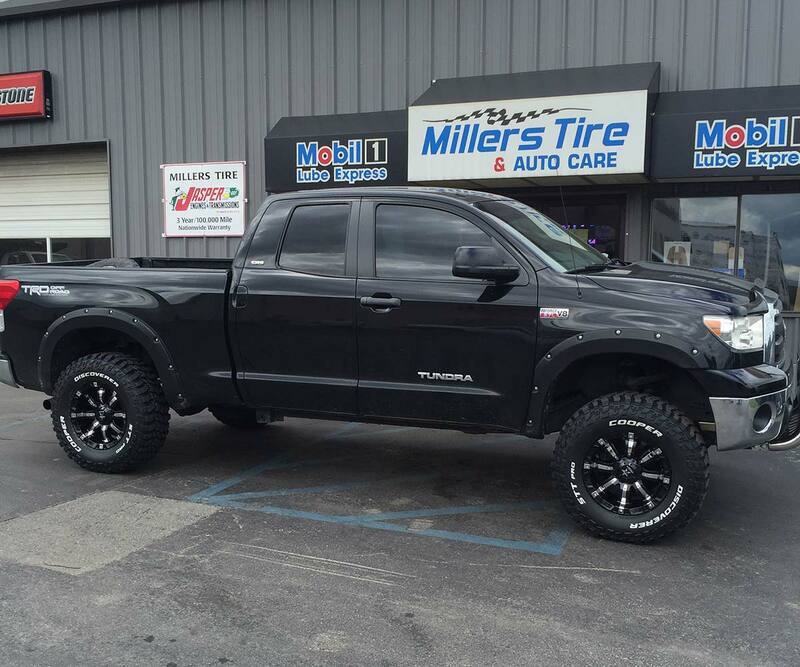 Take the look of your vehicle to a new level with lift, lowering, and leveling kits. 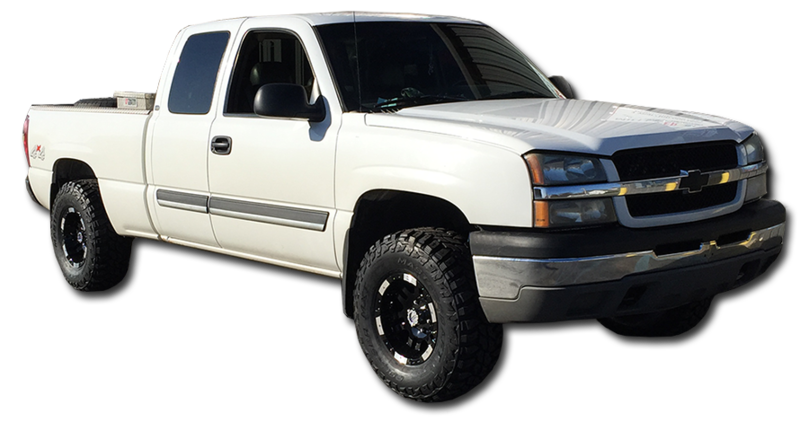 We feature Rough Country leveling lift kits, one of the fastest and most effective ways to put larger tires on a vehicle. 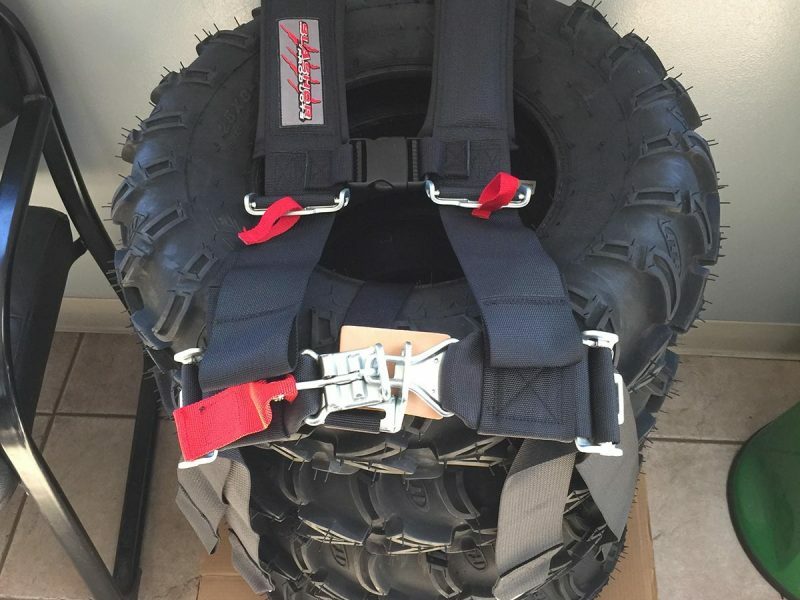 Whether you want to install larger tires, need enhanced off-road performance or are just looking to give your vehicle an impressive new look, we have the right kit for lift or leveling kit your vehicle. 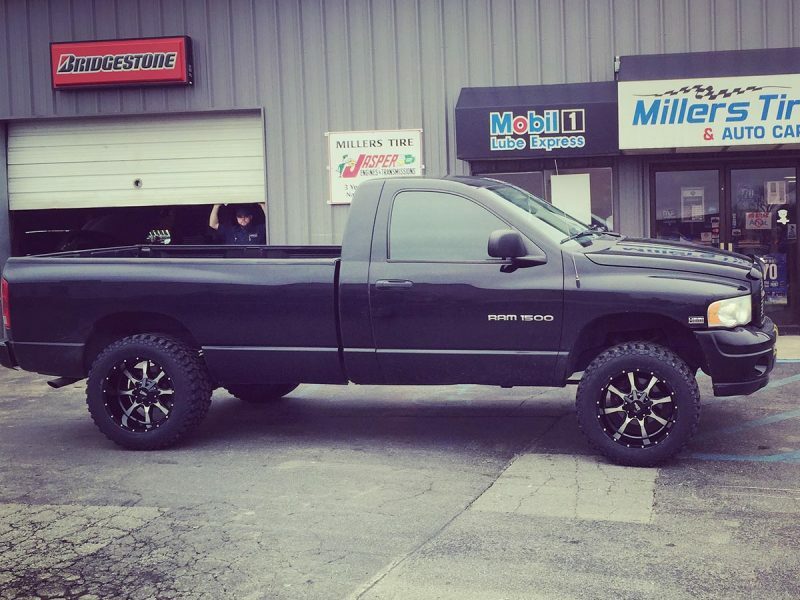 If you are looking for a unique upgrade to set your truck apart from the rest, consider a lowering kit. Lowering kits also offer performance benefits for improved balance, handling, and braking. 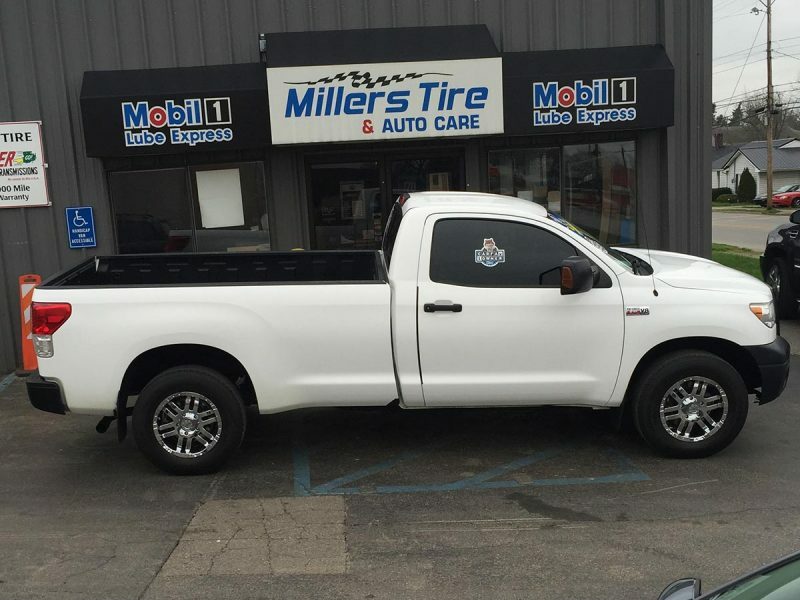 Options are available for most truck years, makes, and models. Find your sense of style and drive it home with aftermarket accessories that truly customize your ride. 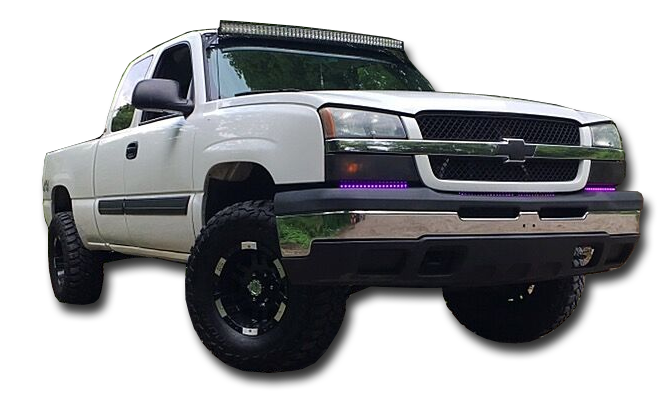 We are your source for custom exhaust, aftermarket bumpers, head lights, tail lights, running boards, nerf bars, and more. We can supply you with practically any accessories you can imagine. Whatever you are looking for, we will find it through our extensive network of quality manufacturers. 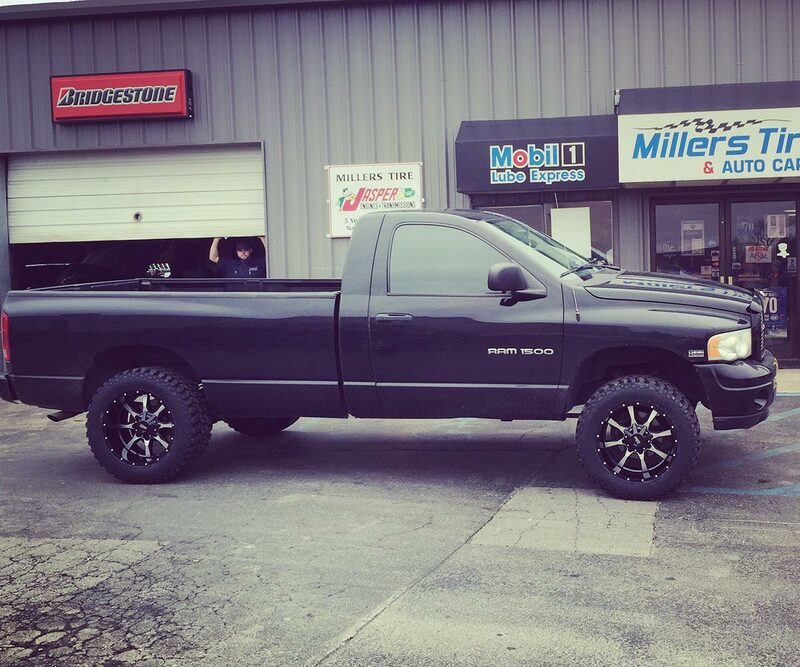 We also do diesel truck exhaust systems to modify virtually any truck. 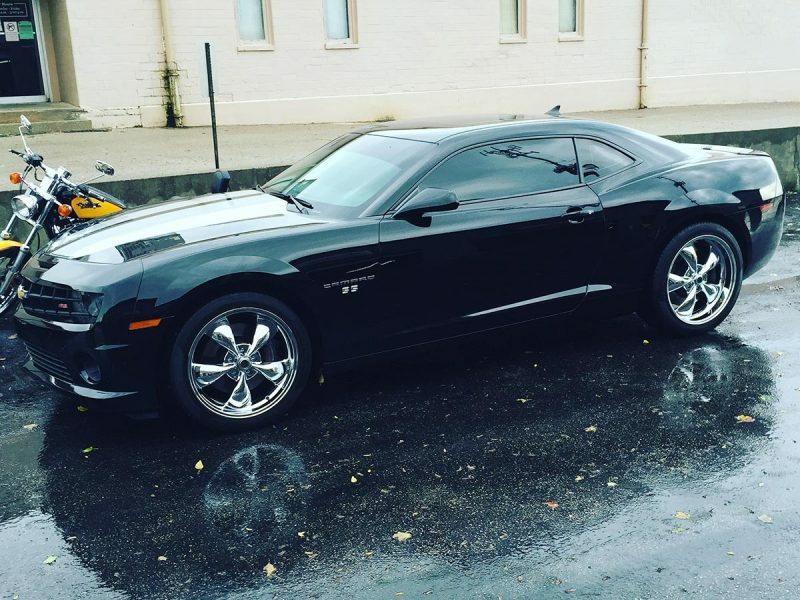 As experienced experts in car, truck, and SUV modifications and upgrades, our team is equipped to make your vehicle vision a reality. 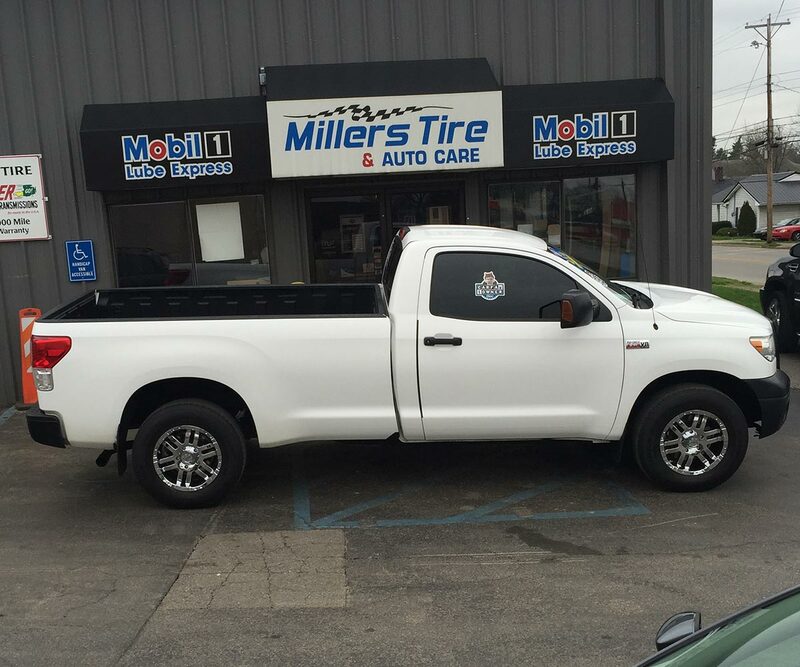 Miller’s Tire & Auto Care, trusted by the Richmond, KY and surrounding areas since 1995, now offers custom vehicle upgrades. 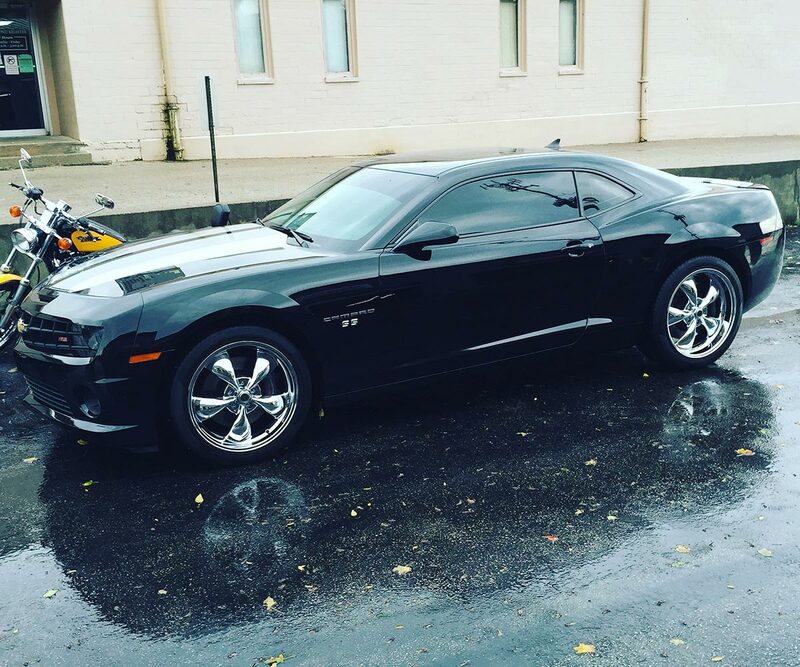 Let us spruce up your ride! © Millersbuilt. All Rights Reserved.